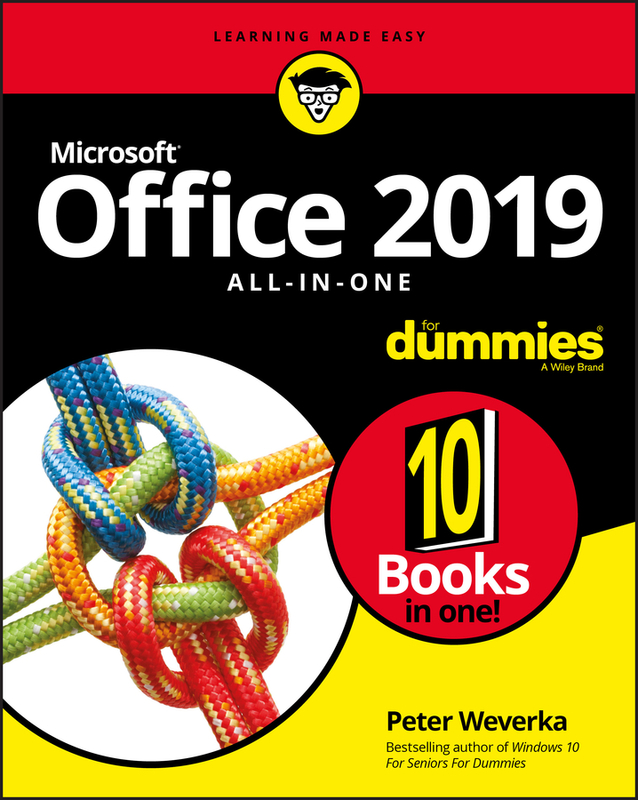 ONE BOOK THAT DOES THE WORK OF NINE KNOWING YOUR WAY AROUND MICROSOFT OFFICE REQUIRES YOU TO BE PART MATHEMATICIAN, PART STORYTELLER, AND PART GRAPHIC DESIGNER WITH&NBSP;SOME SCHEDULING WIZARD AND DATABASE ARCHITECT&NBSP;SPRINKLED IN. 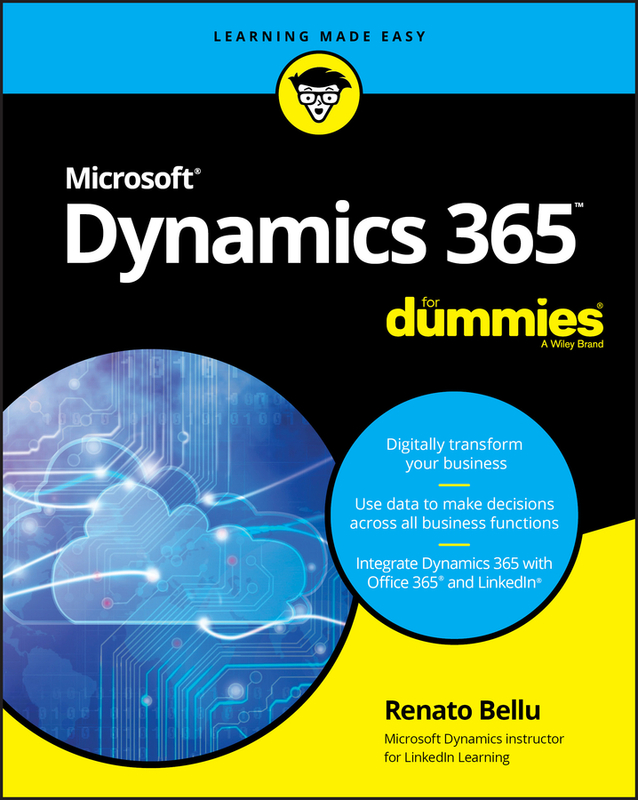 SO WHAT DO YOU DO IF THESE TALENTS DON´T COME NATURALLY TO YOU?&NBSP; FEAR NOT! 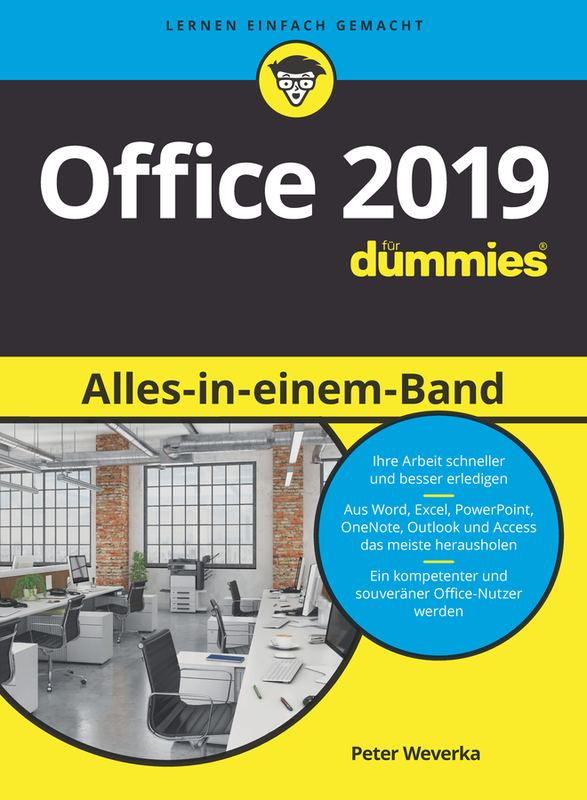 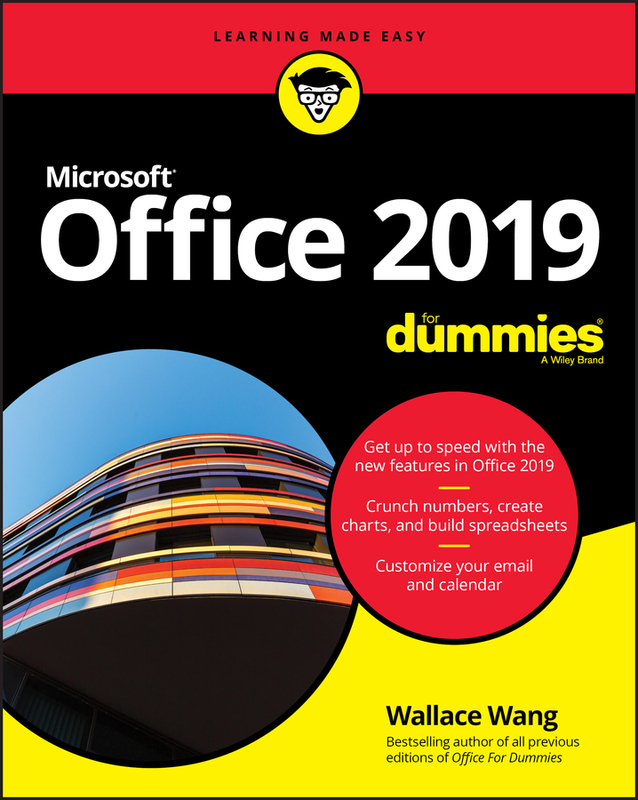 OFFICE 2019 ALL–IN–ONE FOR DUMMIES FILLS IN THE GAPS AND HELPS YOU CREATE EASY–TO–READ WORD DOCUMENTS, SMASH NUMBERS IN EXCEL, TELL YOUR TALE WITH POWERPOINT, AND KEEP IT ALL ORGANIZED WITH OUTLOOK. 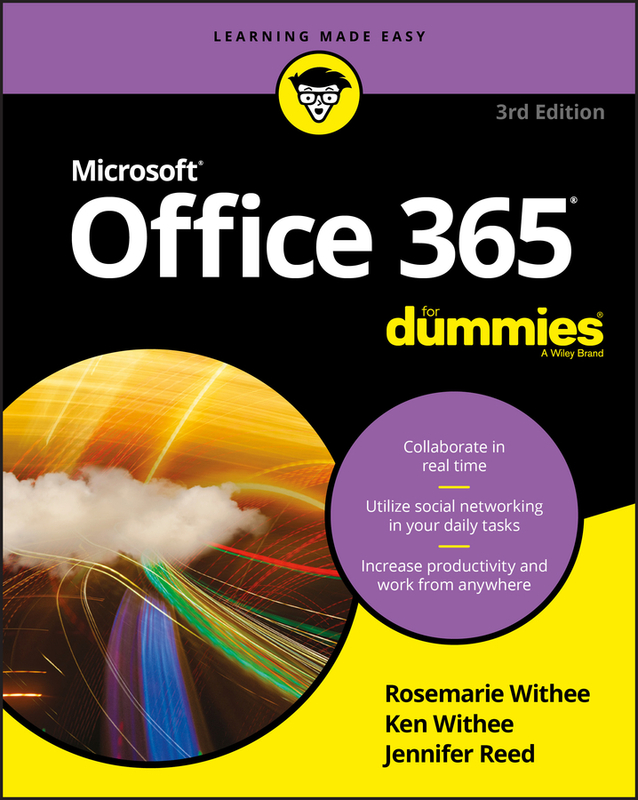 WITH ADDITIONAL BOOKS COVERING ACCESS, ONENOTE, AND COMMON OFFICE TASKS, THIS IS THE ONLY OFFICE BOOK YOU NEED ON YOUR SHELF. 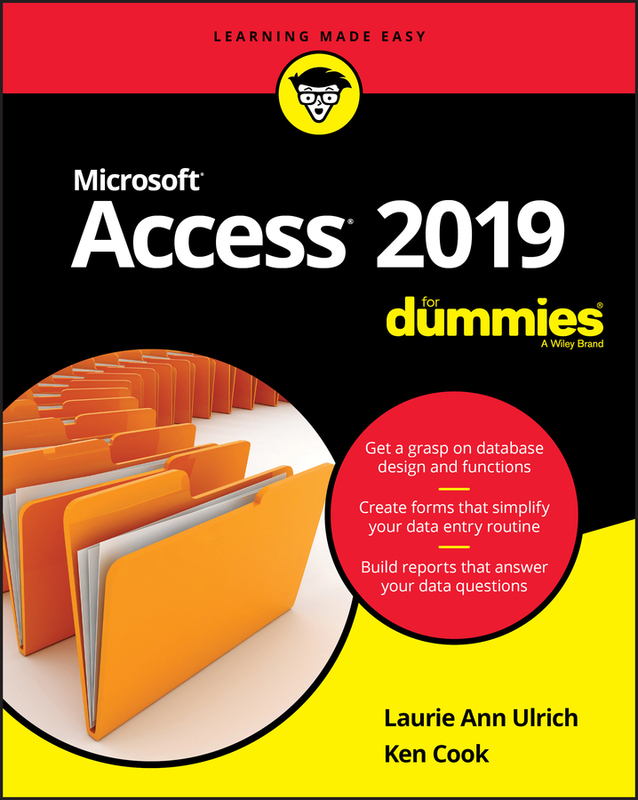 GET INSIGHT INTO TOOLS COMMON TO ALL OFFICE APPLICATIONS FIND FULL COVERAGE OF WORD, EXCEL, POWERPOINT, OUTLOOK, AND ACCESS BENEFIT FROM UPDATED INFORMATION BASED ON THE NEWEST SOFTWARE RELEASE DISCOVER THE TRICKS OFFICE PROS USE TO ENHANCE EFFICIENCY IF YOU NEED TO MAKE SENSE OF OFFICE 2019AND DON T HAVE TIME TO WASTE, THIS IS THE ALL–IN–ONE REFERENCE YOU LL WANT TO KEEP CLOSE BY!